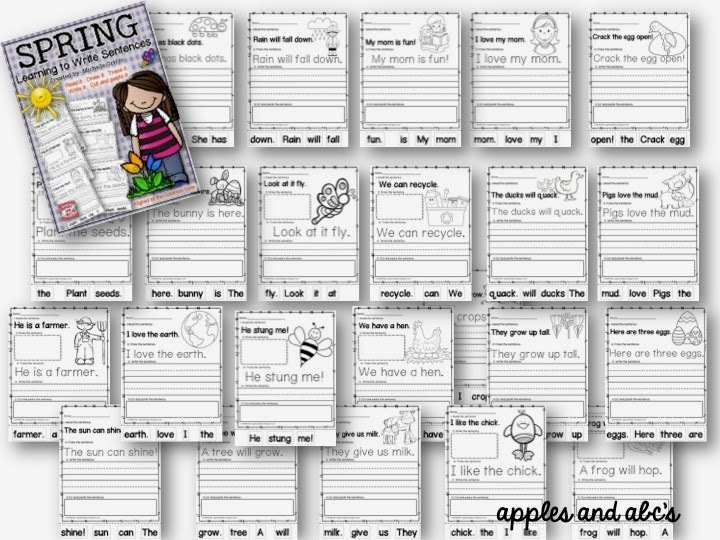 I have had many requests to make a Spring Sentence Printable pack to match my Winter Sentence Printables, so here they are! 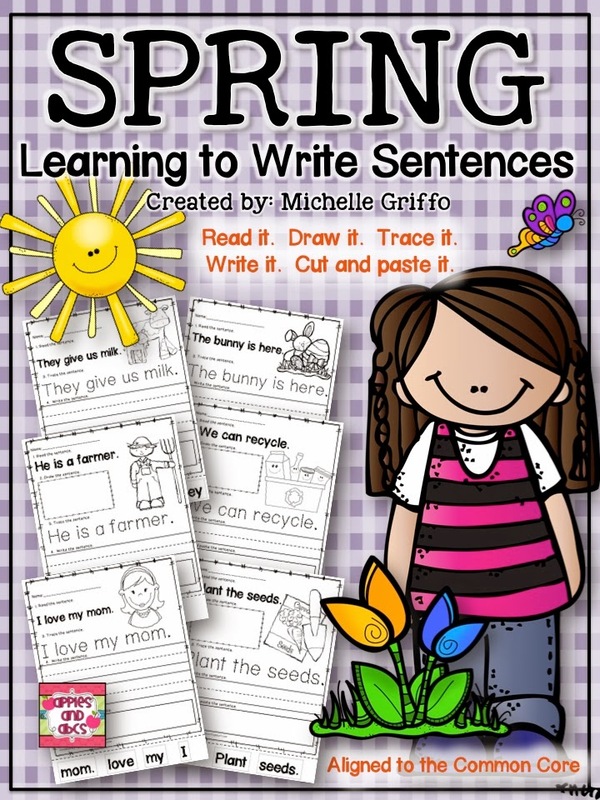 It comes with 25 simple sentences that follow different themes during the spring season. 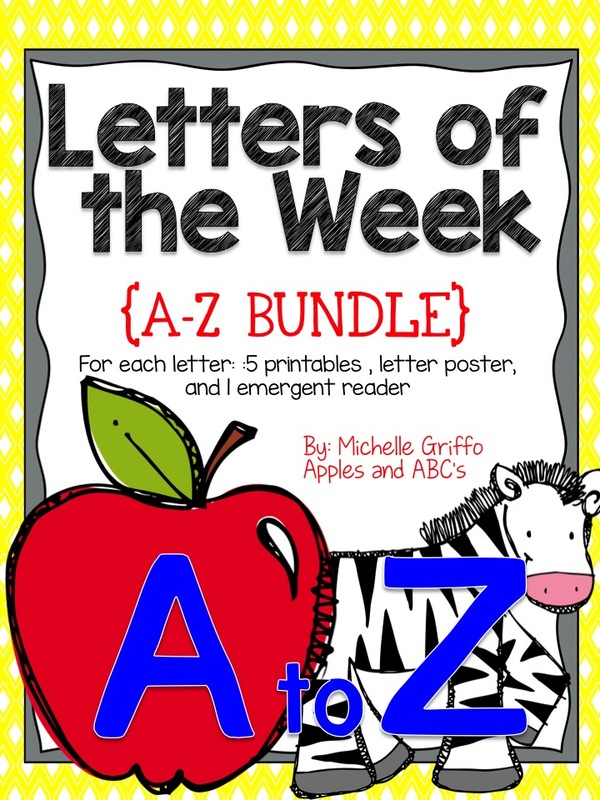 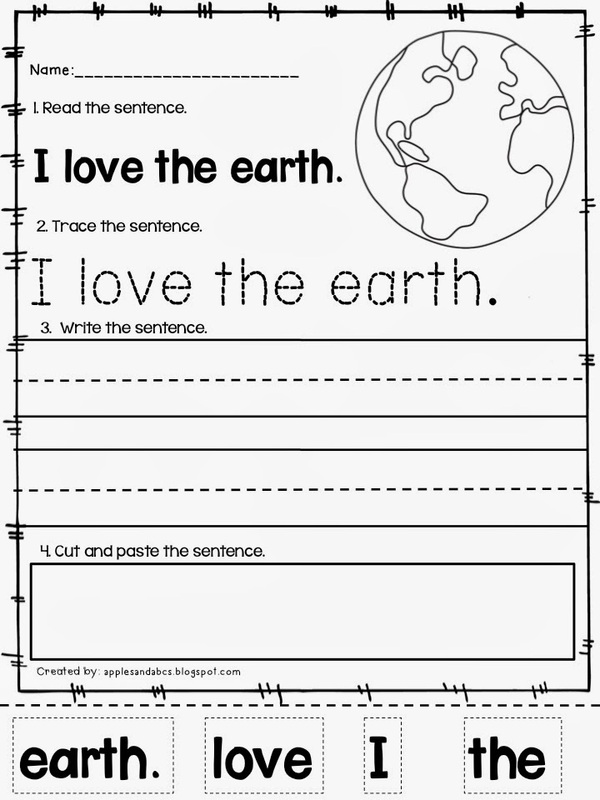 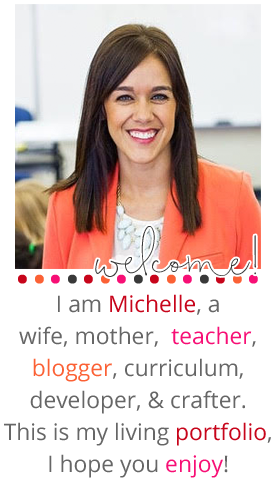 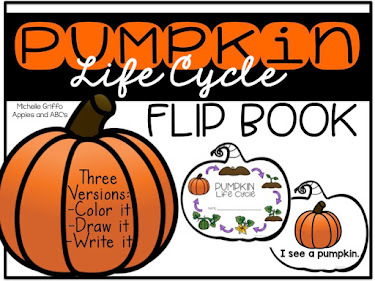 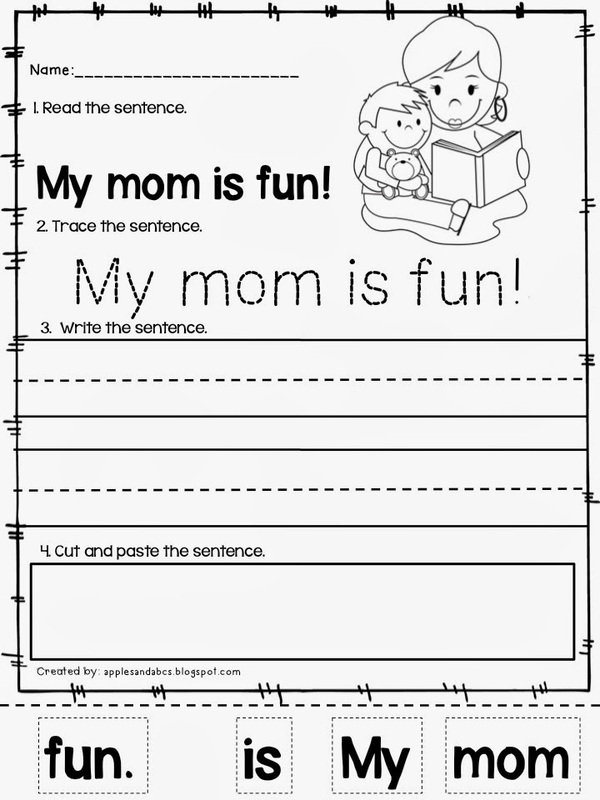 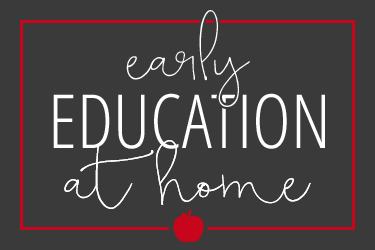 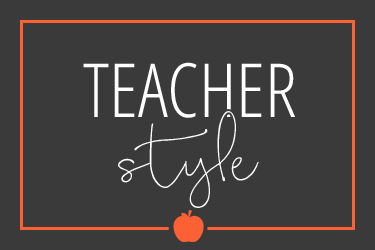 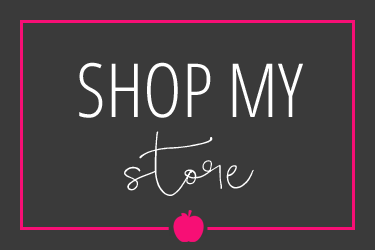 The students can complete these printables independently after you show them how to do it! 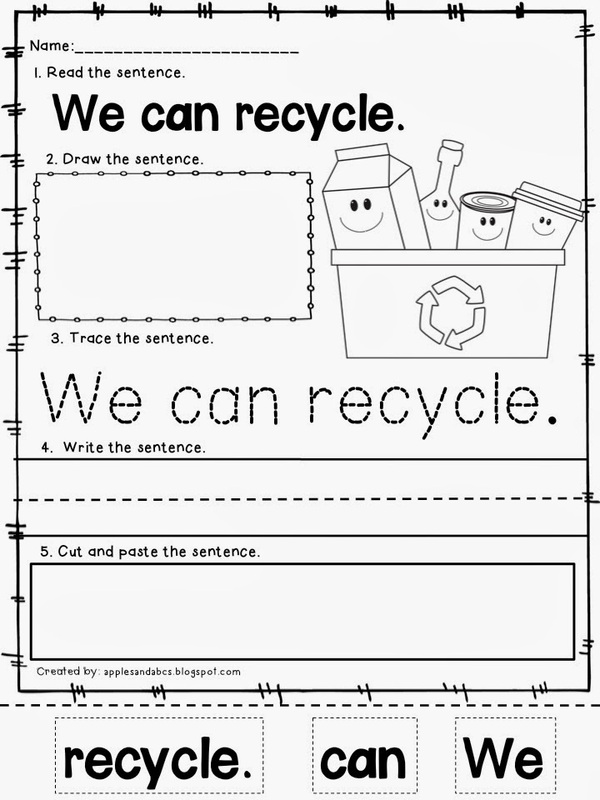 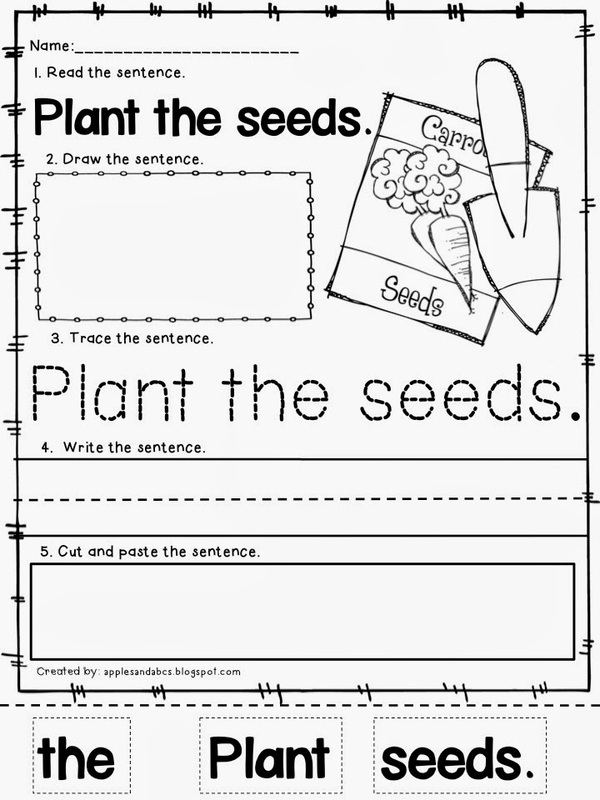 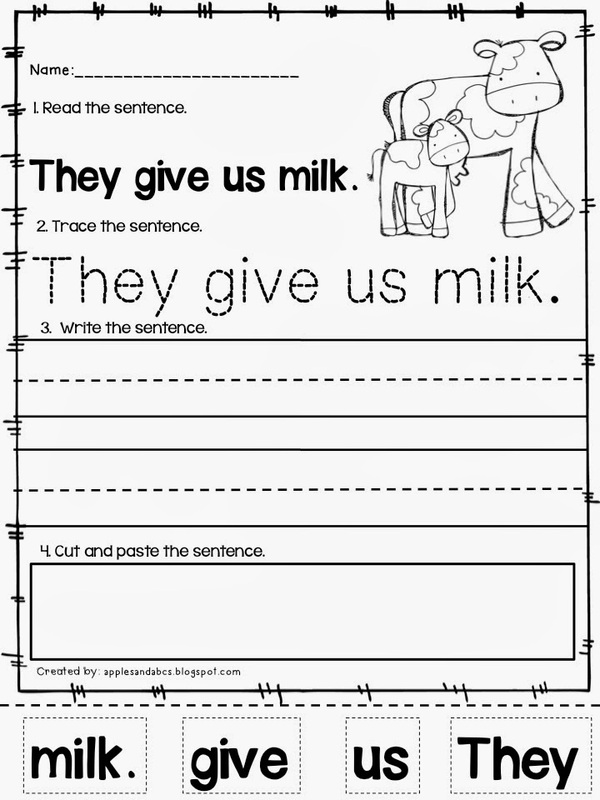 There are multiple tasks for the students to do on each page. 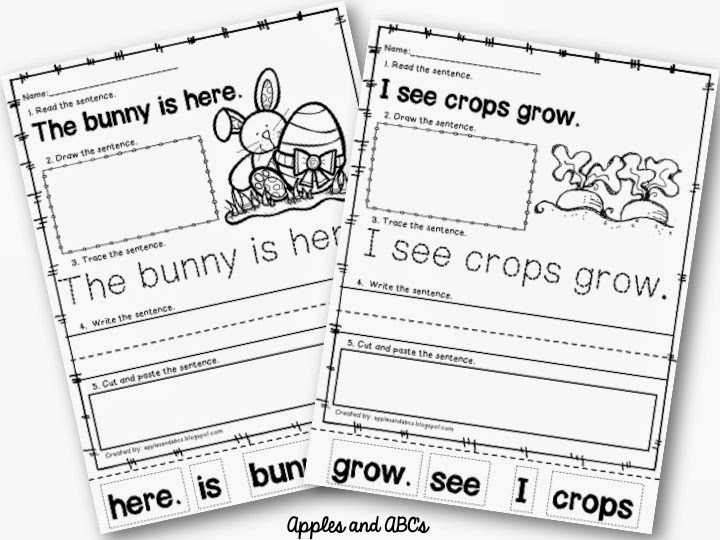 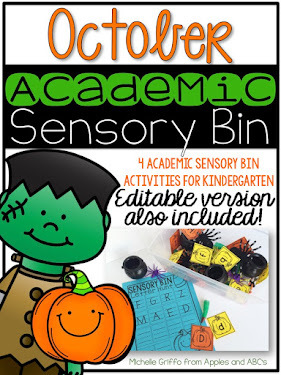 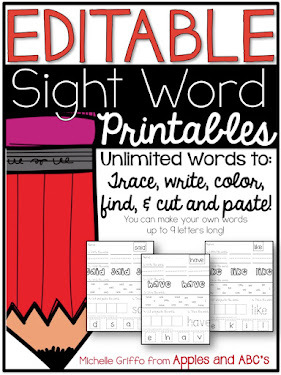 These are great for homework, center work, or independent practice!